Breast milk contains nutrients and immune substances that the children need. It has so many benefits for Moms and the children that WHO recommend a 6-months exclusive breastfeeding for the babies. After this period, babies can gradually be provided with weaning food. Breastfeeding is advised to be continued until the children reach the age of 2 years old. The research published in the WHO journal showed that breast milk is proven to contain antibodies that can protect the babies from diarrhea and pneumonia, the two main causes of child mortality in the world. Breast-fed babies are also protected from gastroenteritis (inflammation of the stomach and intestines), respiratory diseases, ears infections, and meningitis. Breast milk does not only protect the children during their childhood, but it also has a long-term benefits. 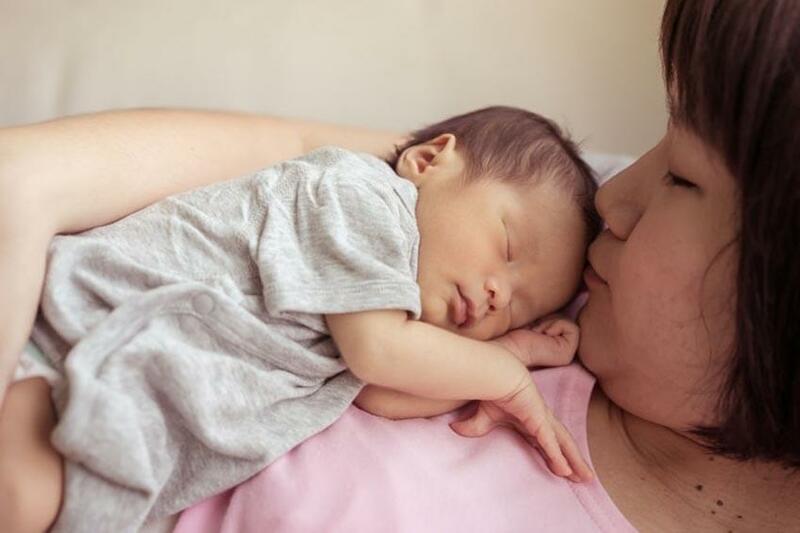 Result of a research showed that breast-fed babies have a lower risk of developing diabetes, high cholesterol, hypertension, and bowel inflammatory when reaching the adulthood. The mechanism is allegedly derived from the immune substance contained in breast milk, namely immunoglobulin A (Ig A) which is contained in colostrums. Colostrums is the first breast milk produced, it has a quite thick consistency and yellowish. Ig A is also contained in breast milk in general, but with lower concentrations. Ig A will coat the mucous membranes on the babies’ intestines, nose and throat, thus protecting them from illnesses. Ig A also serves in coating the inner wall of the babies’ intestine, resulting in a lower risk of having allergies in the future. Many studies have shown that babies who consume formula have a higher risk of getting allergies than breast-fed babies. Many studies have revealed that exclusively breast-fed children have higher IQ scores than those who aren’t breast-fed. Not only cognitive intelligence, but the language skills and mental intelligence of breast-fed children are also found to be higher. Breastfeeding stimulates the production of oxytocin hormone, so Moms would feel happy and calm. This can reduce the risk of Moms exposed to baby blues. Oxytocin is also beneficial in strengthening the uterine contraction so that Moms is spared from postpartum hemorrhage. Do you know that breastfeeding burns calories? Per day the calories burned by breastfeeding is 500 calories. Your body fat reserves will be used to produce the breast milk. You will be slim naturally. Most women who breastfeed their babies exclusively do not have menstruation for up to 6 months. This is not only lessen the hassles of changing pads and experiencing menstrual pain, but also works as a natural birth control. Various studies have proven that women who breastfeed will have less risk of getting breast and ovarian cancer. The longer you breastfeed your children, you will have longer protection as well. Keep a good nutritional intake during the breastfeeding period. Apply a healthy diet with plenty of water to keep the milk production well preserved. As your children grow older, they will have more activity during the day. To support these activities, your children need to have a healthy and strong body. In order for them to stay healthy and to be free from any diseases, nutritious food is required. As change of seasons has been started, parents should be extra careful to take care the health of the family. 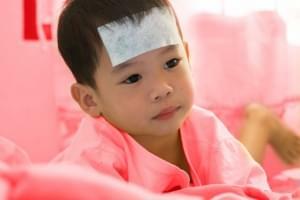 Have you ever asked yourself when you see your neighbor’s kid seems rarely get sick? What’s the secret behind it? Today, taking your baby for some water activity is not a strange thing anymore. Swimming is not only a fun activity to do, but also beneficial activity for your baby’s health.